Now beautifully restored to its original condition, part of the old Normansfield hospital building between Kingston and Teddington is home to the Down’s Syndrome Association, Langdon Down Museum of Learning Disability and Normansfield Theatre. The building has a rich history that includes the work of its extraordinary founder, the great Victorian physician Dr John Langdon Down. From 1868 the building functioned as the home and institution run by Langdon Down and his family where a revolutionary and enlightened approach was developed for the care of people with learning disabilities. The site developed into a 42 acre estate, almost a small village, of residential buildings, farm, orchard and vegetable gardens. Langdon Down worked for ten years as medical superintendent of the ‘Royal Earlswood Asylum for Idiots in Surrey’, an institution where he developed new ideas about the care, education and training of the residents. He improved the management, began his research into distinguishing between different conditions and attended to all medical matters. Residents were taught social and self-care skills. He barred punishments of all kinds and helped children to manage their own behaviour. Facilities were improved and a range of amusements were provided along with vocational training. Many residents were taught trades. In 1866 Langdon Down published a paper entitled ‘Observations on an Ethnic Classification of Idiots’ which classified and arranged the residents within various categories. Using the written and photographic material collated at Earlswood, he distinguished a group of people he described as ‘Mongolian’. His recognition of this condition would ultimately lead to Down’s syndrome being named after him. He left Earlswood in 1868 and purchased the White House in Teddington which became known as Normansfield. 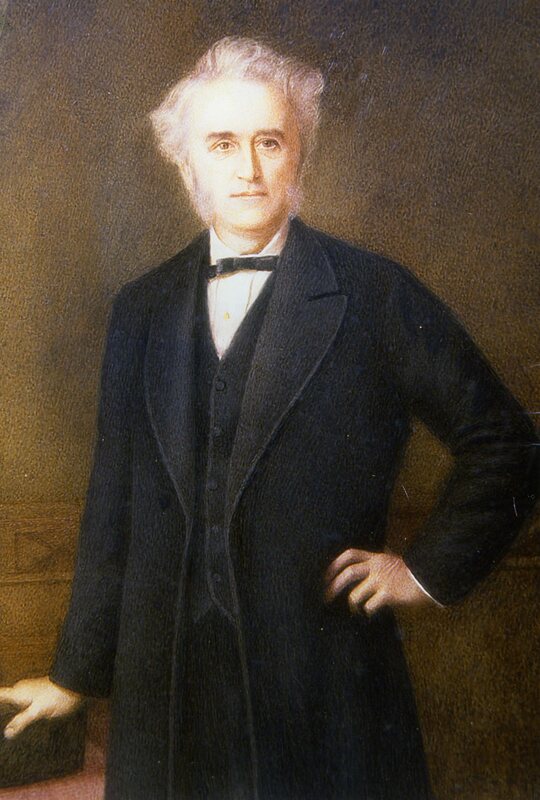 John managed the medical and research side while his wife Mary managed every aspect of running the institution. Over time they extended the house and purchased areas of land. Normansfield received favourable reports by inspectors from the Commissioners in Lunacy. Providing a quality of life was important. Residents were given good accommodation, food and clothes. They were encouraged to take daily walks through the grounds. As part of the lifestyle an entertainment hall was built in 1879 and is Grade II* Listed. This rare private Victorian theatre was extensively restored and contains original painted scenery with ornate fixtures and fittings. It was used for church services and drama productions. 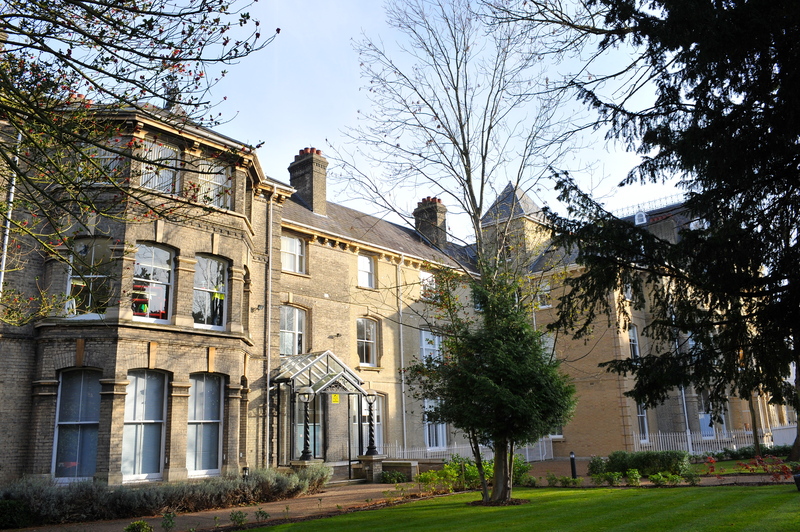 Residents at Normansfield had a range of conditions, and although some spent only brief periods at the institution, others, particularly in the 20th century made Normansfield their home for life. In 1951, Normansfield became an NHS hospital and when conditions deteriorated in the 1970s, a strike by nurses in 1976 resulted in a public enquiry. The subsequent report led to the hospital being closed in 1997, although conditions improved in the years before closure. Problems in many long stay institutions contributed towards a change to the care in the community approach. The documentary Silent Minority shows typical conditions in other institutions in 1981. Since then the Down’s Syndrome Association have made Normansfield their home. The restored Normansfield Theatre is now a thriving performing arts centre. A museum has been opened which tells the stories of those who lived and worked there. It contains the ship models made by James Henry Pullen, a resident of Earlswood, and an archive of documents. The museum benefits from a small team of volunteers who have researched the lives of residents and these are now available as displays and online. The University of the Third Age (U3A) have conducted two research projects on conditions at Normansfield and other similar institutions. An ongoing oral history project is recording the personal memories of those who lived, worked or had a relative at the hospital and will be edited and made available at a later date. The museum is open on a regular basis and encourages group visits by schools, universities and local history groups. The archivist is also available to give talks at other locations. A schedule of public talks can be found on the website. The museum is a member of the London Museums of Health and Medicine group and the Open University Social History of Learning Disability Group. Ian Jones-Healey is Archivist at the Langdon Down Museum. He also works as journal and web editor for the Down’s Syndrome Association and on the Poseidon project. This entry was posted in Disability History, Local History, Museums, Public History and tagged Down's Syndrome, history, Kingston, Learning Disability, Local History, Museums, Public History, Teddington. Bookmark the permalink. Reblogged this on Langdon Down Museum of Learning Disability.